Today everyone is looking for ways to save a buck and cut costs. Here at MDS we know how it feels to look around the web not able to find the perfect deal. Take a look at the below offers we currently have running to save you and your company that little bit extra! If you have questions on any of these promotions or are looking for more information contact one of our representatives in customer service, they are here to help you. You can reach us toll free at (+800) 274-4637 or by email at info@ MDSassociates.com. Make sure you check our new promotions link located in the bottom footer. Here you can find current promotions such as free goods with purchase and services such as our Automatic Delivery that will help save even more! 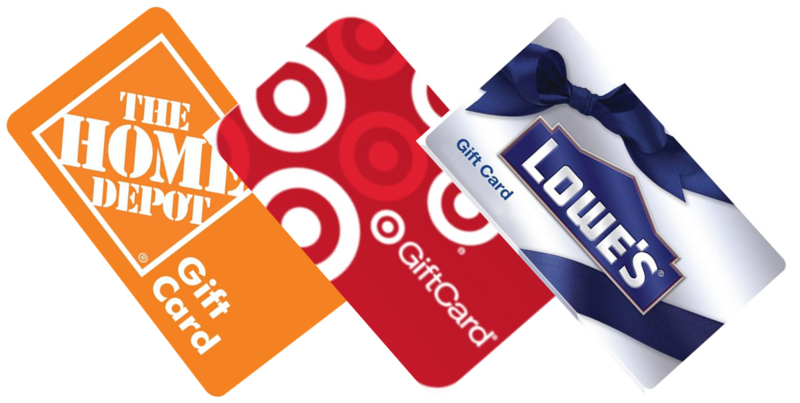 Reorder with us and receive a personal FREE GIFT CARD (details) to Lowes, Target or Home Depot! Browse MDS & Look Out for Valuable On-Line Instant Coupons!